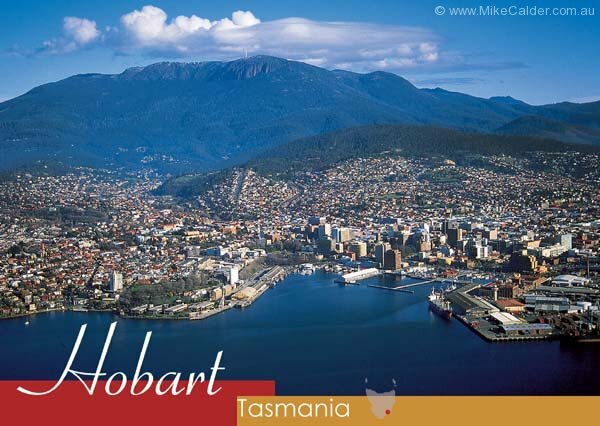 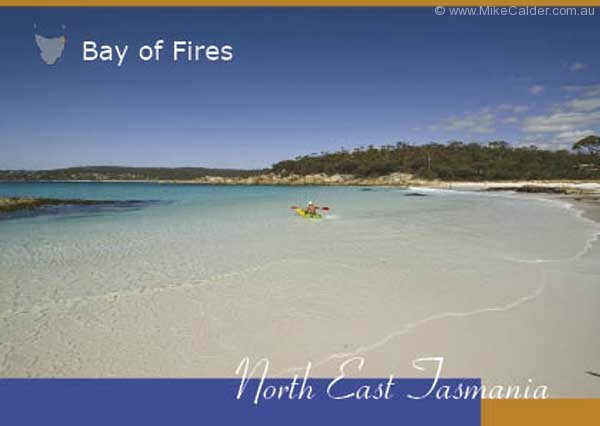 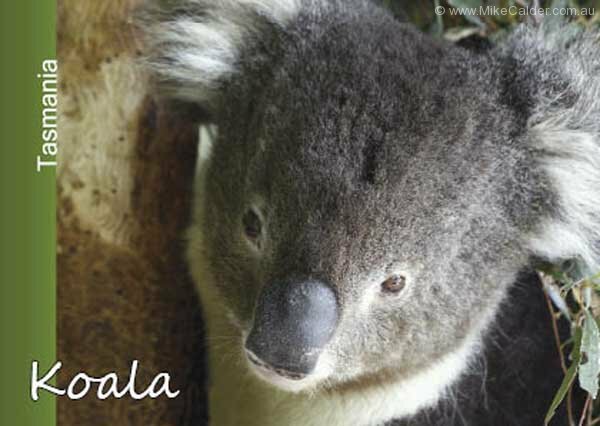 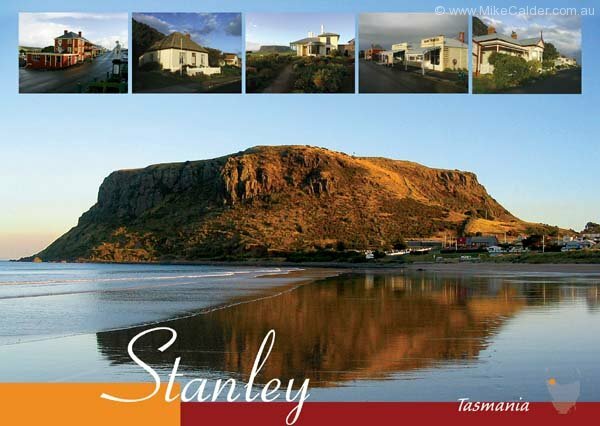 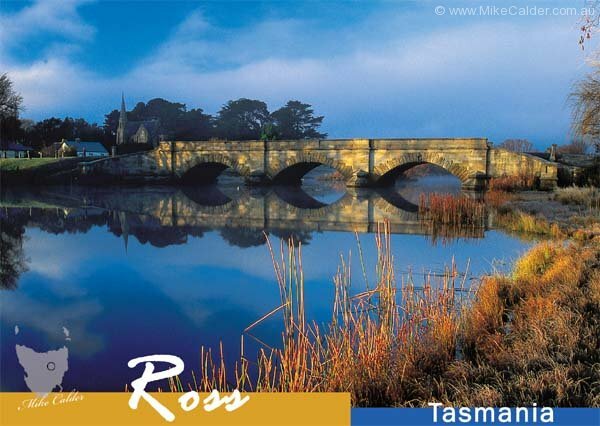 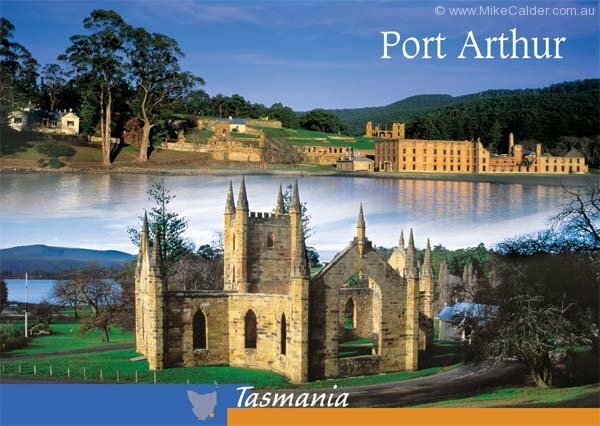 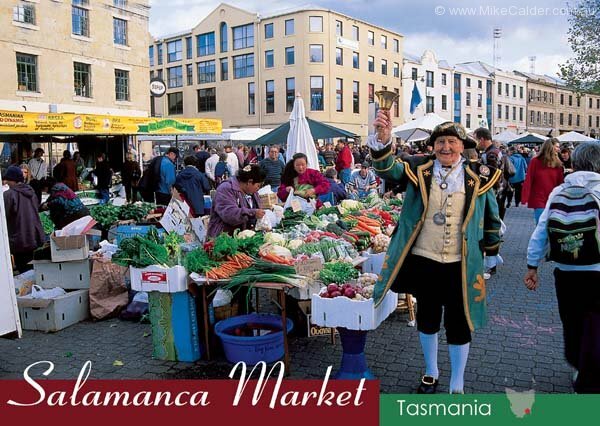 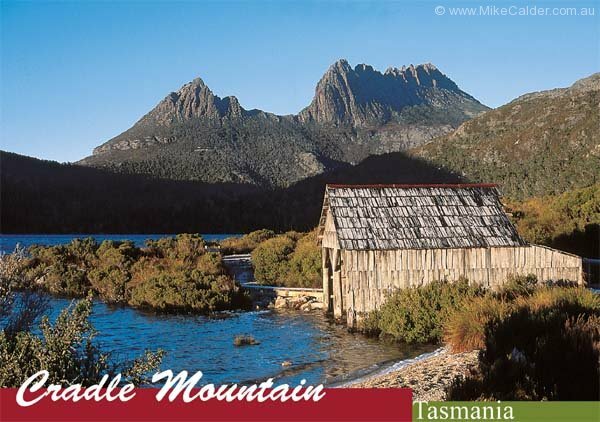 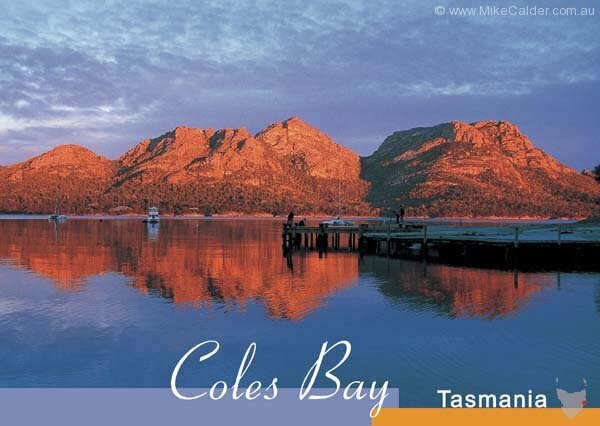 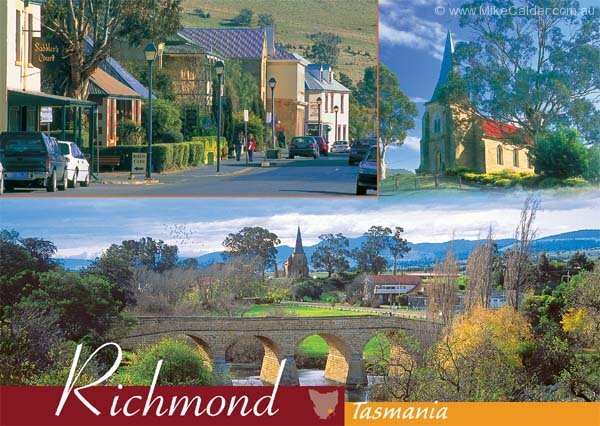 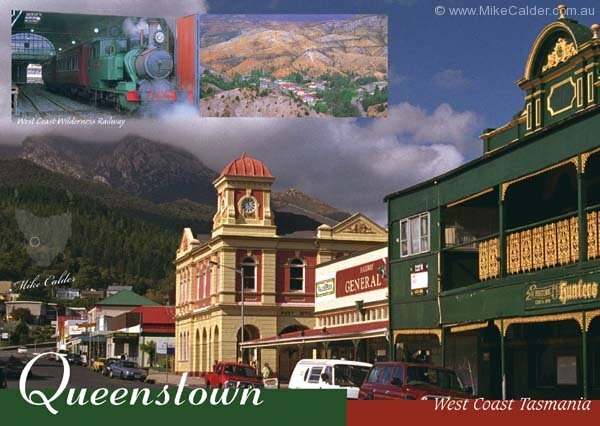 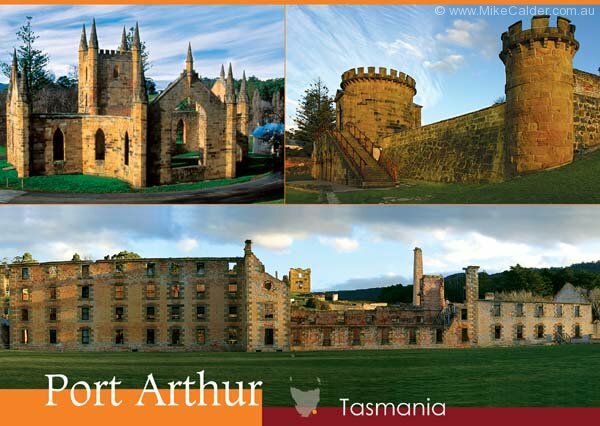 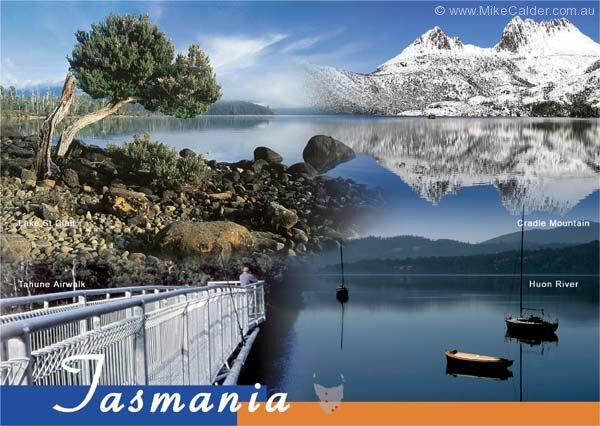 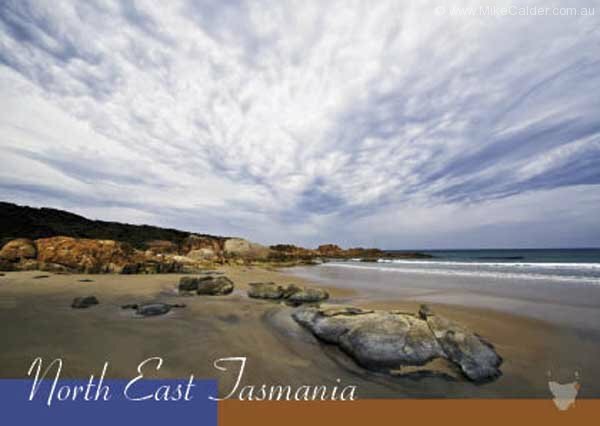 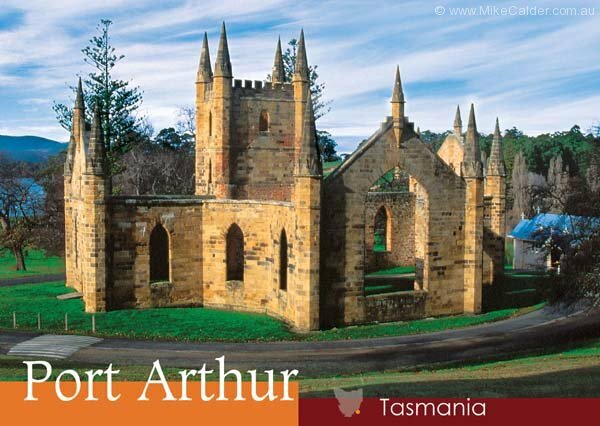 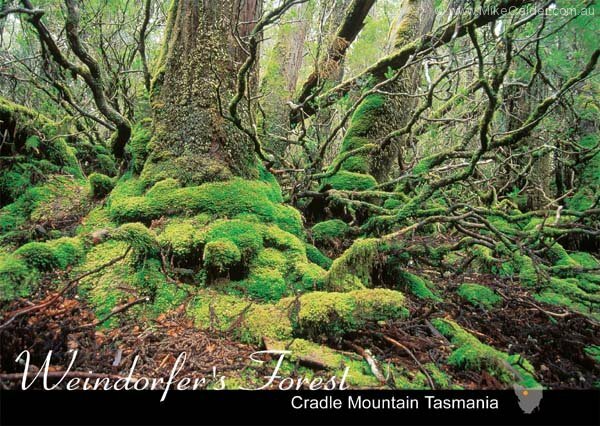 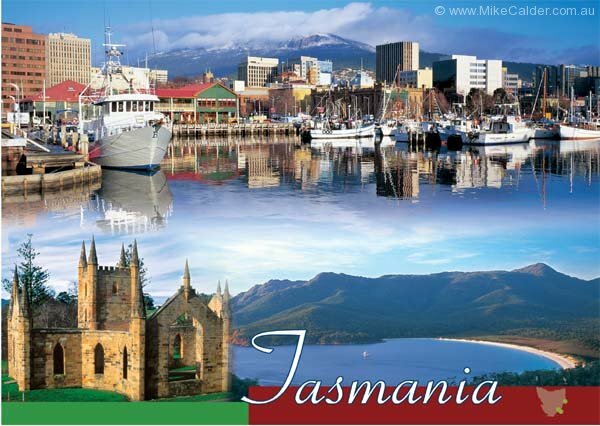 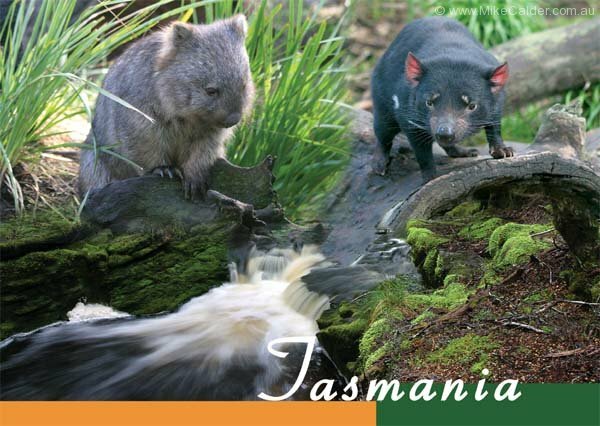 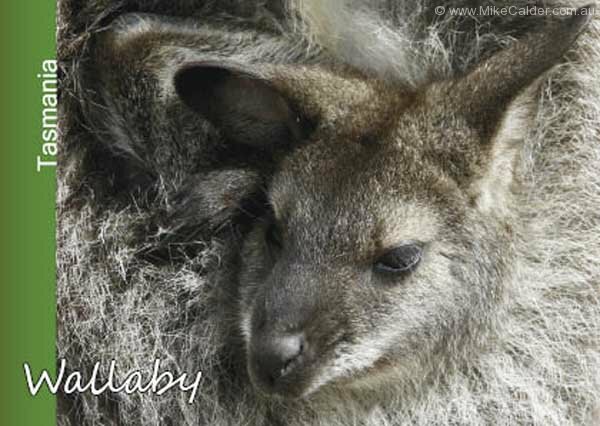 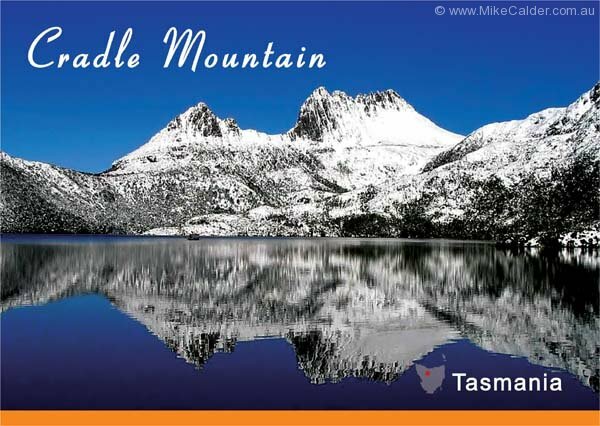 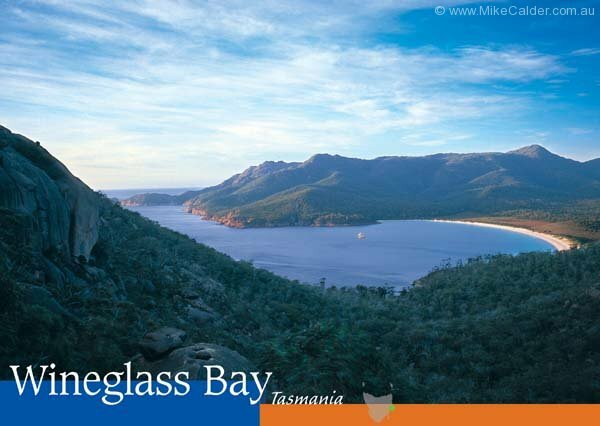 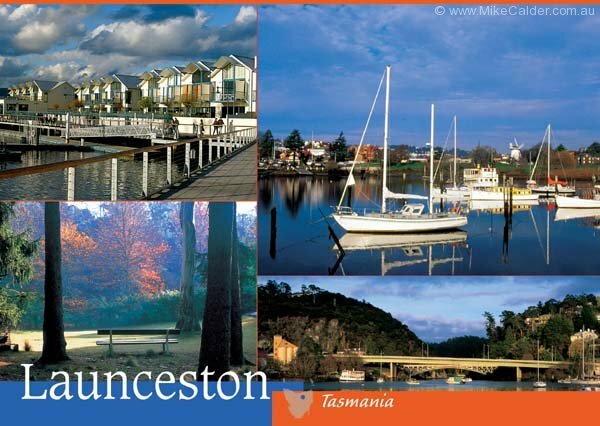 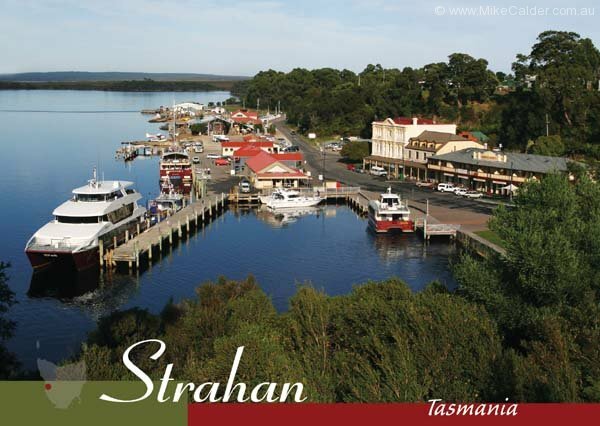 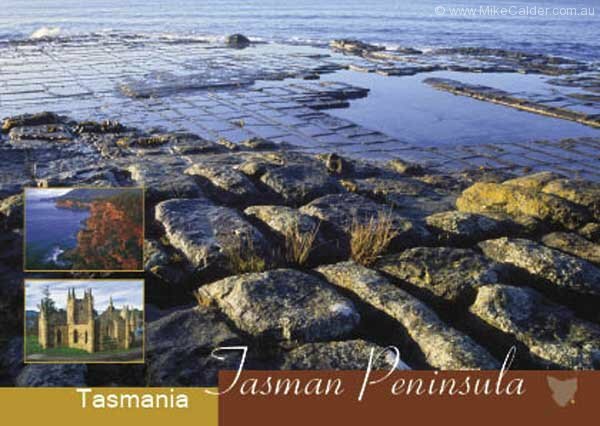 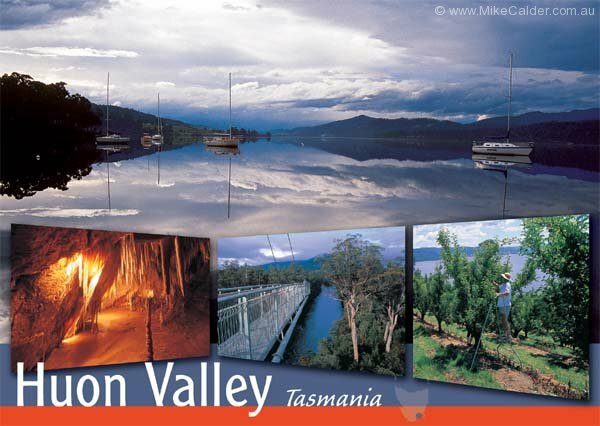 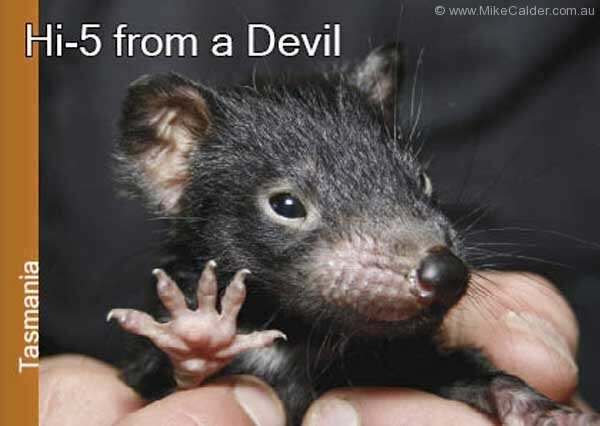 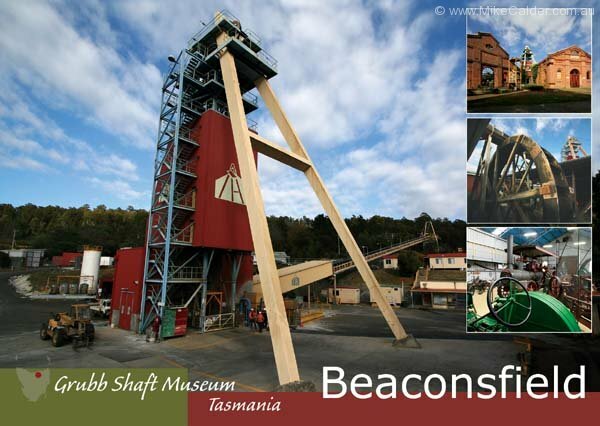 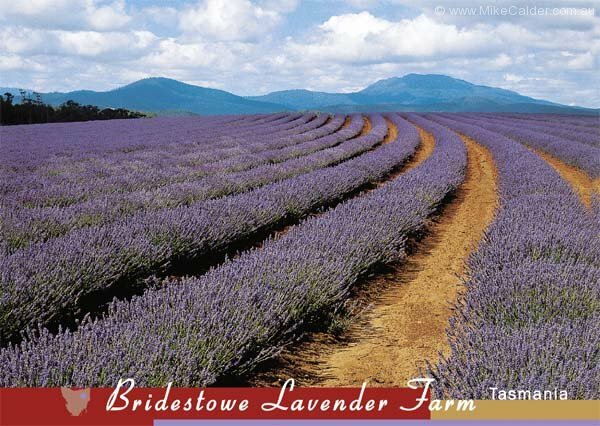 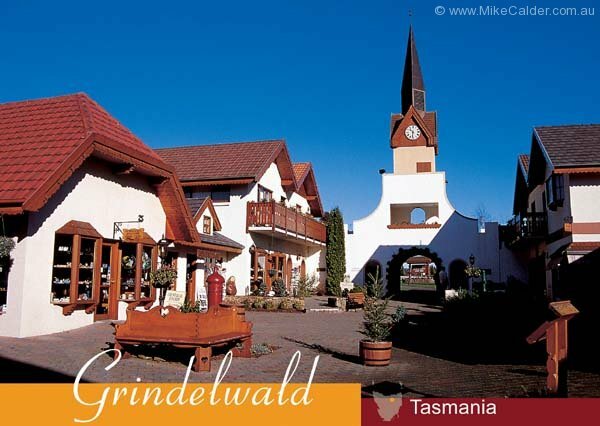 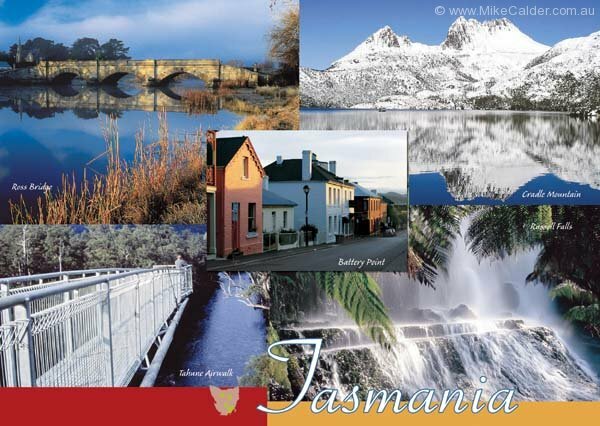 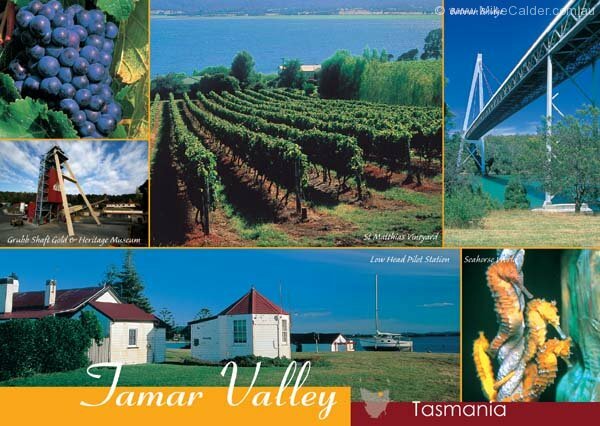 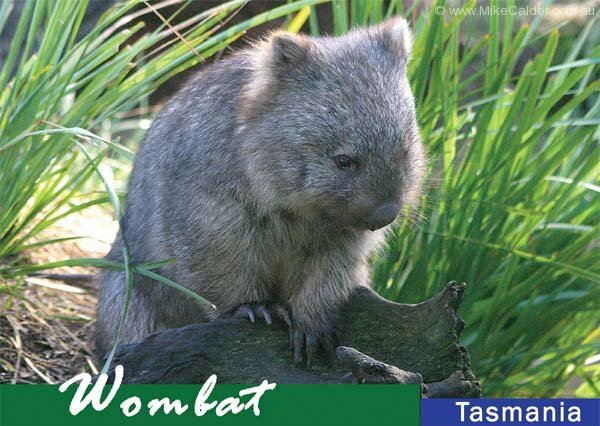 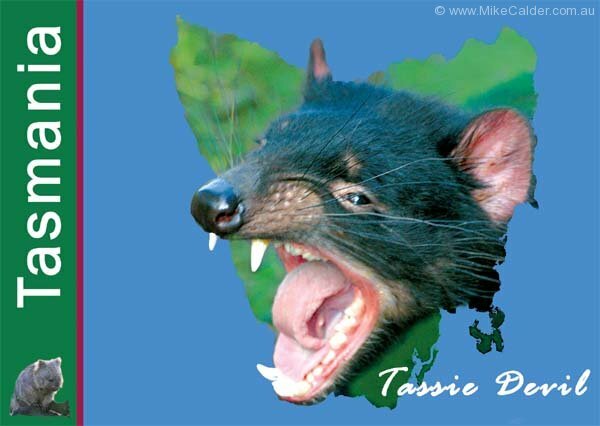 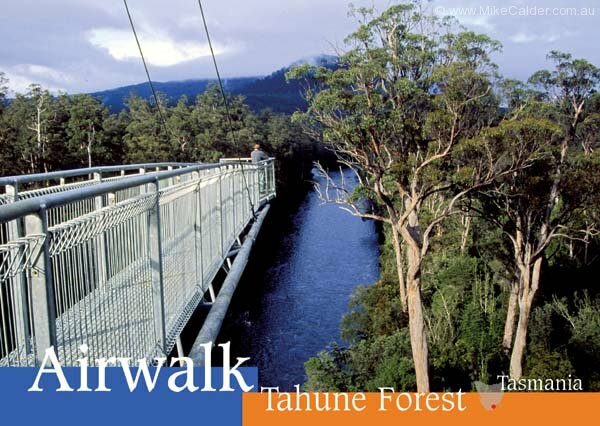 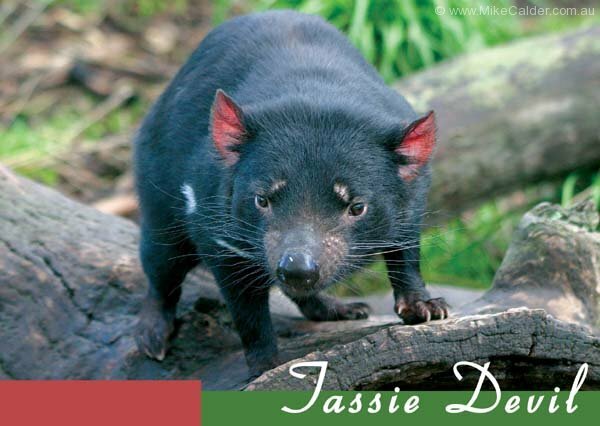 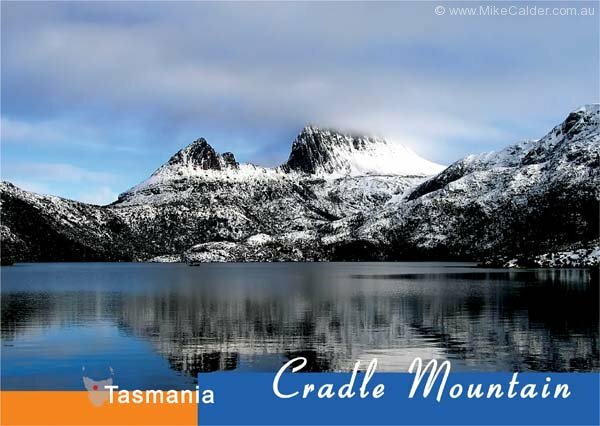 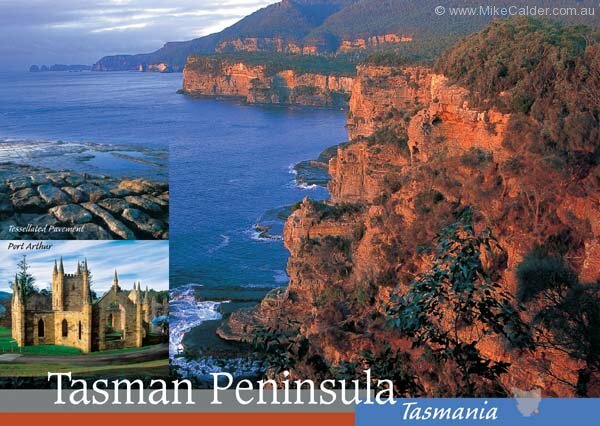 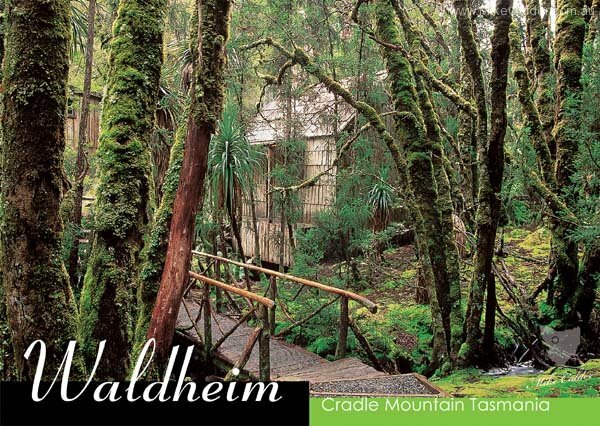 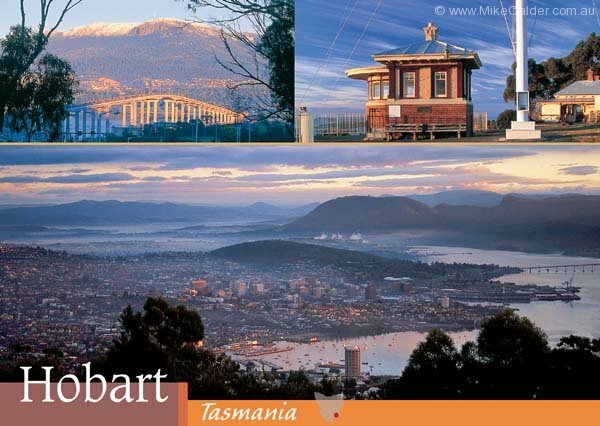 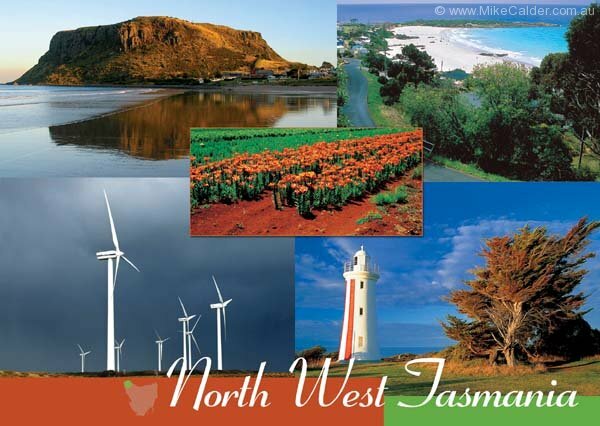 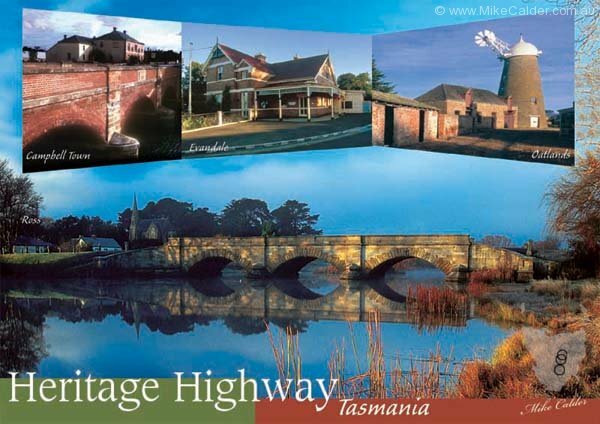 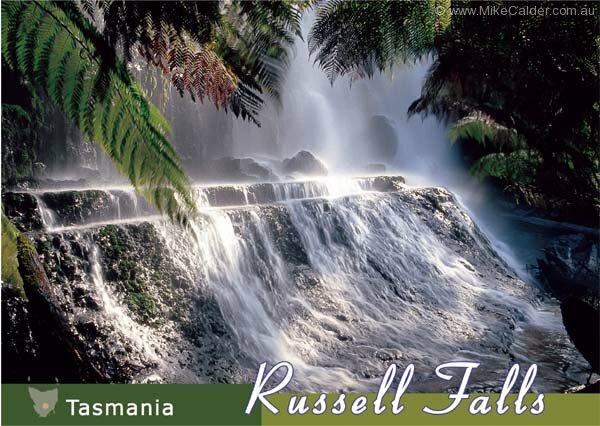 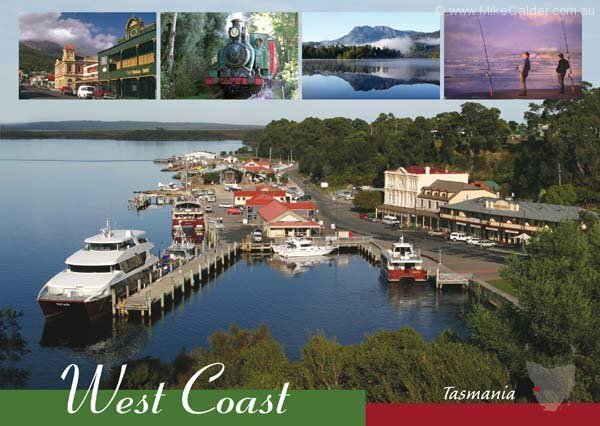 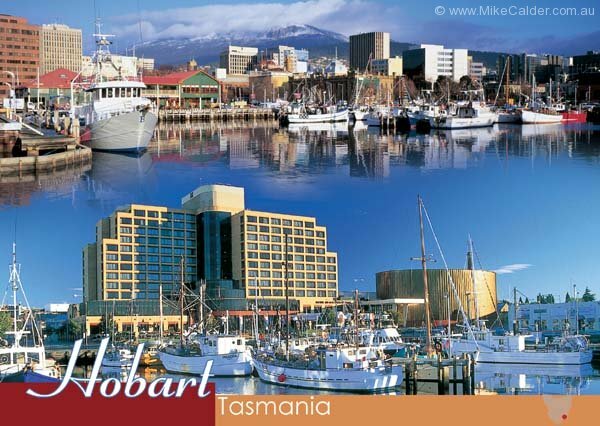 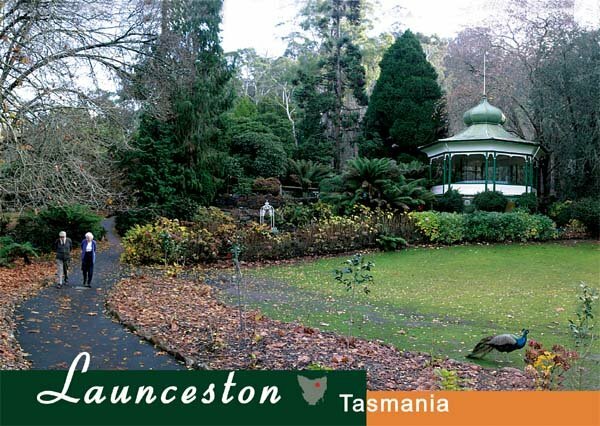 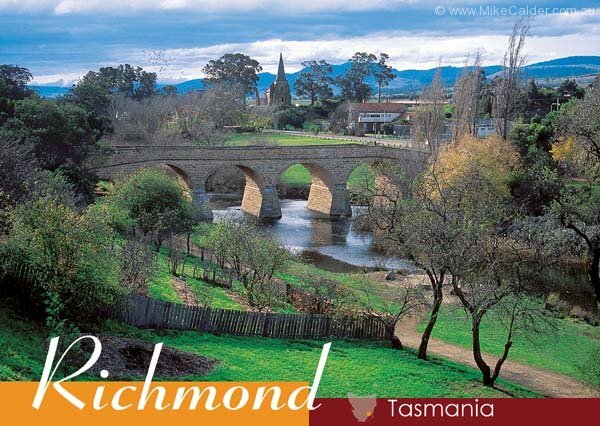 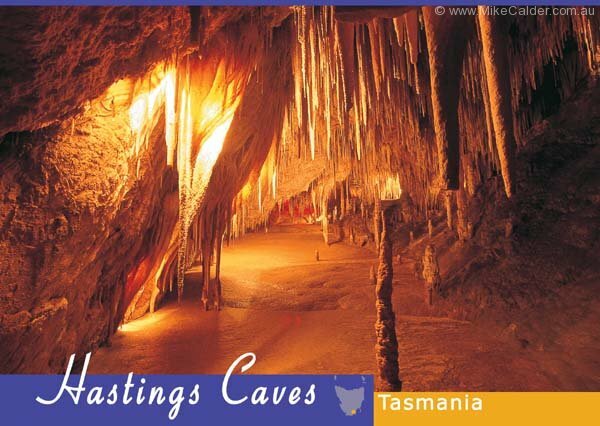 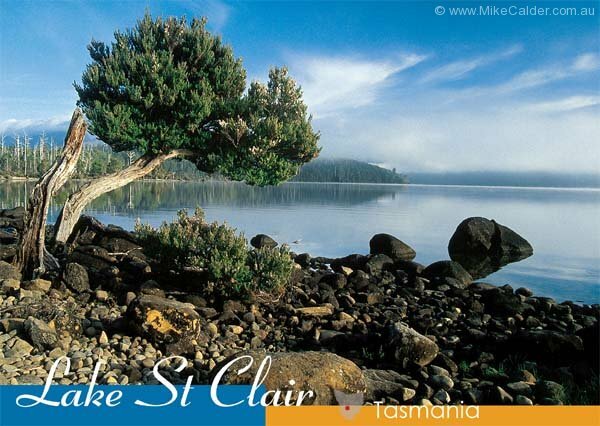 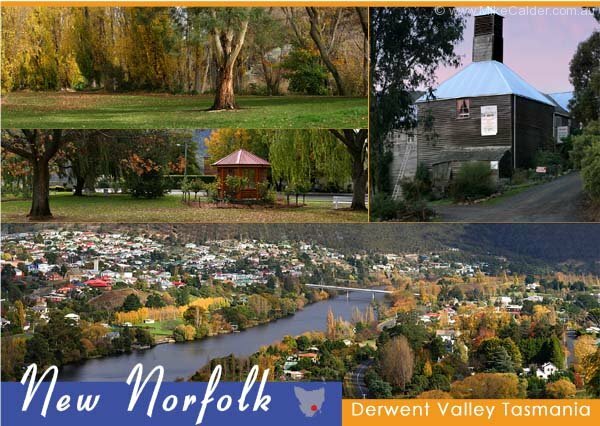 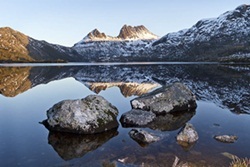 Mike produces a range of 58 colourful Tasmanian postcards covering every corner of Tasmania. 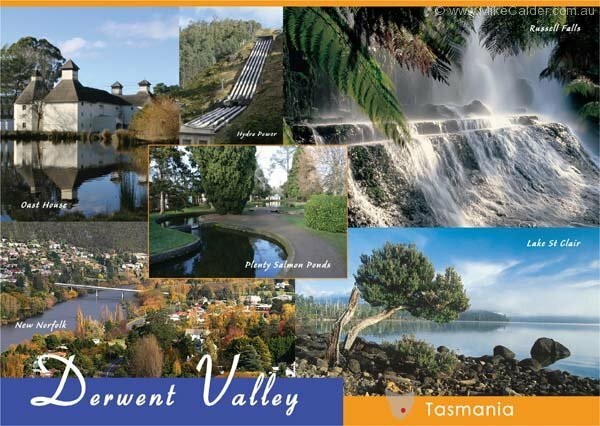 The postcards come in packs of 25, featuring a modern bright design and they are available at surprisingly low wholesale rates. 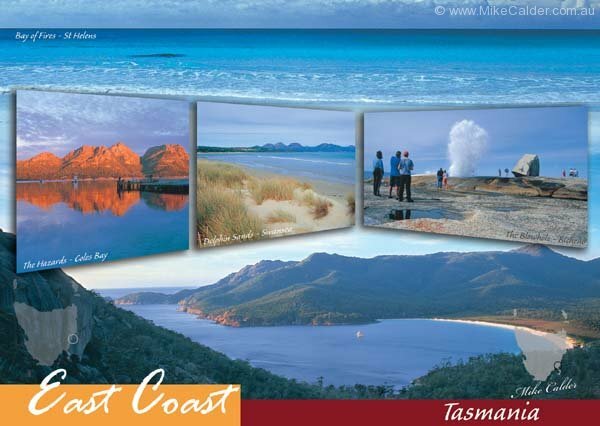 A postcard stand is supplied free of charge to showcase the cards, increasing your sales and saving on valuable shelf and floor space. 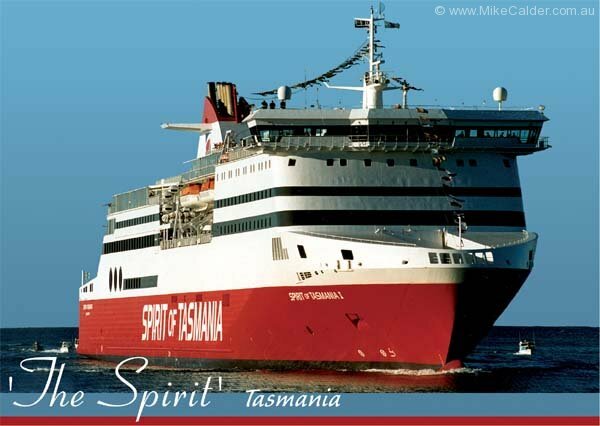 Mike re-stocks the stands so you have very little to do once it is installed.